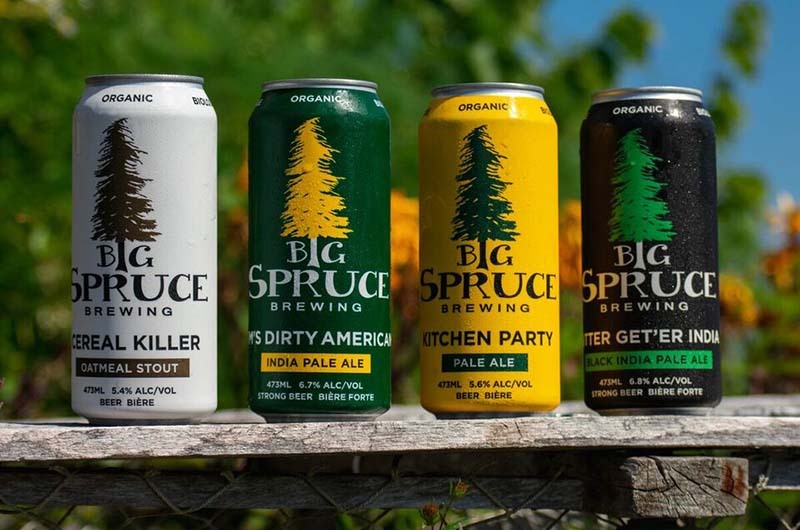 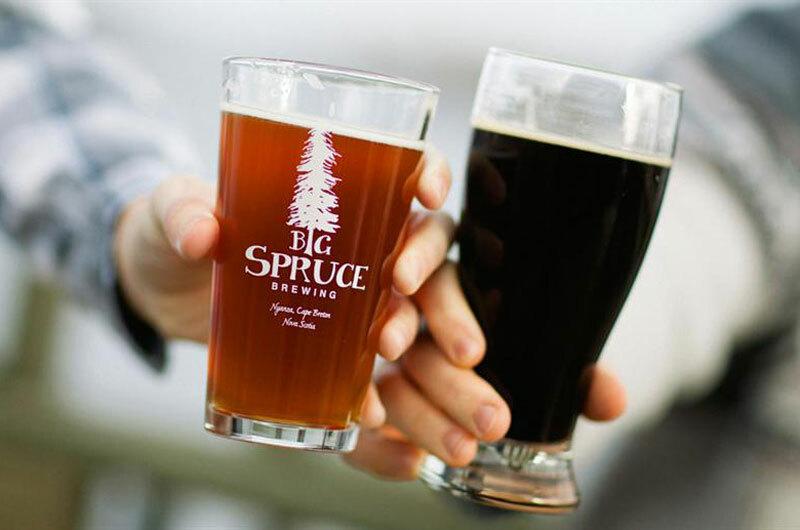 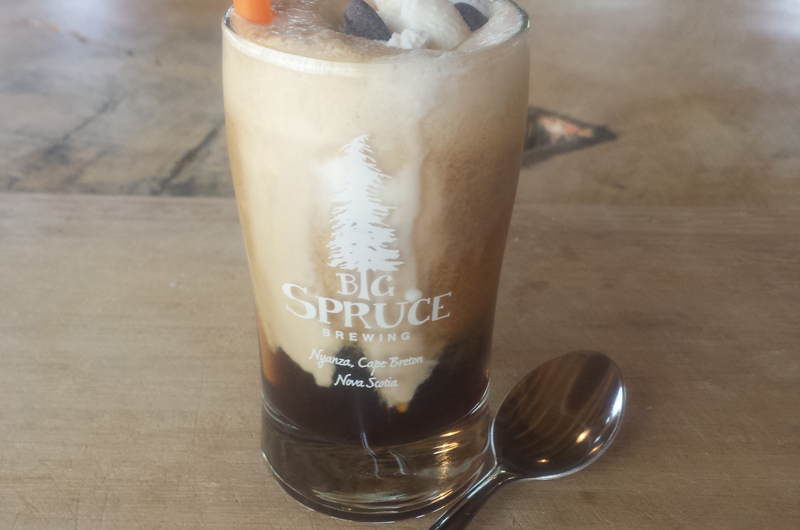 Big Spruce Brewing is Atlantic Canada's only organic, on-farm craft brewery and hop yard. 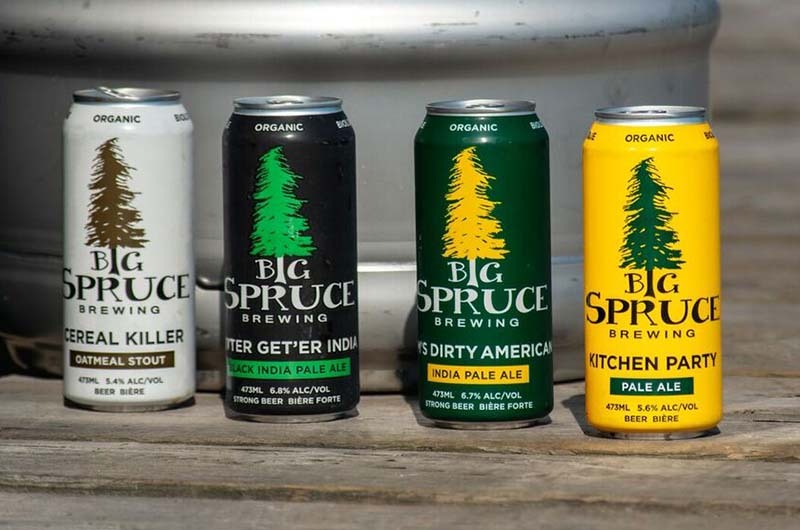 We brew only unfiltered, unpasteurised, unbelievably good beer. 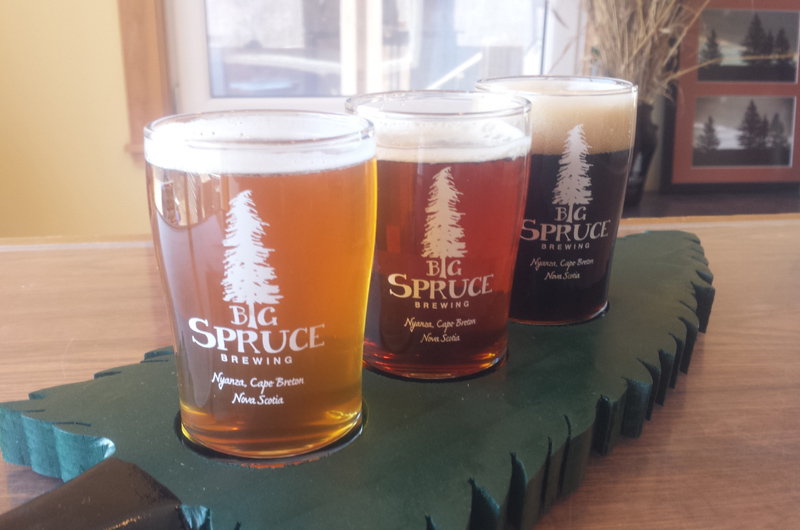 Drop by our Sprucetique for growlers, cans, and speciality bottles of many year-round and seasonal beers. 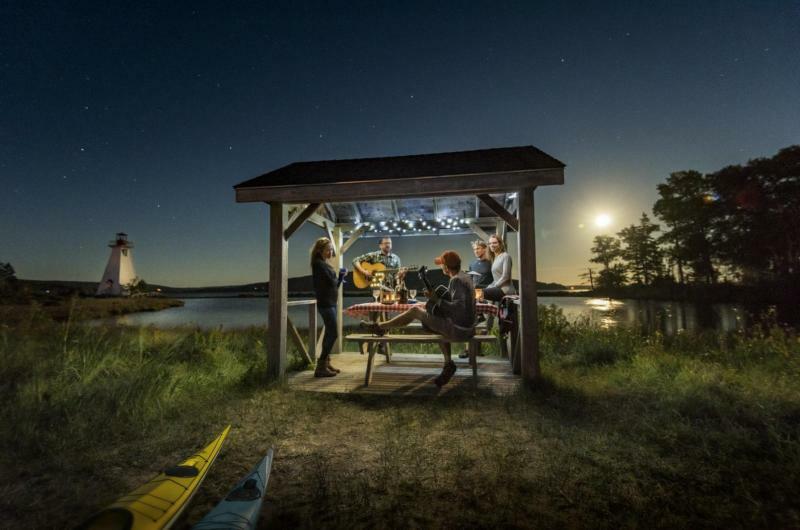 Our gourmet food truck features local and sustainable cuisine, plus there's live music on our screened-in patio Thursday to Sunday, May to October. 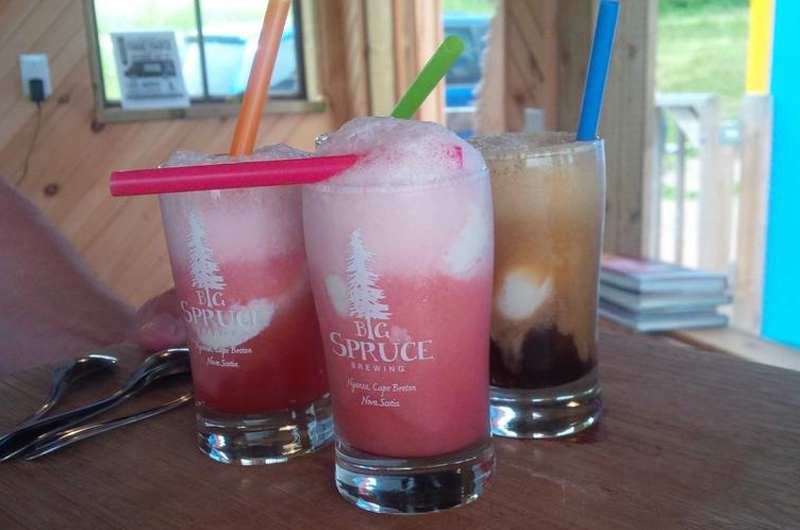 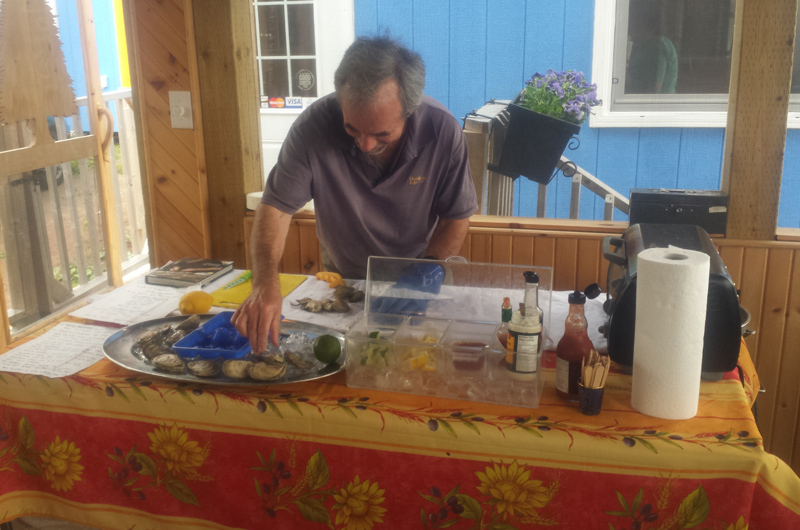 You can find us across Nova Scotia in many NSLC stores, and seasonally at the Mabou Farmer's Market. 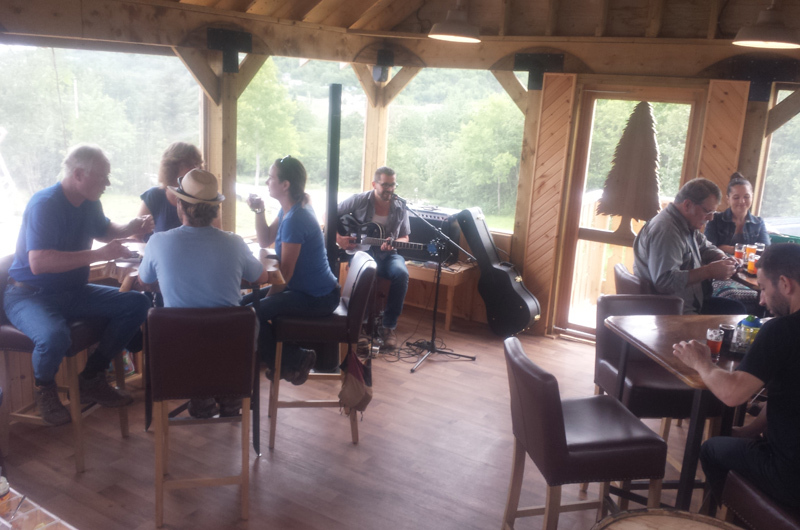 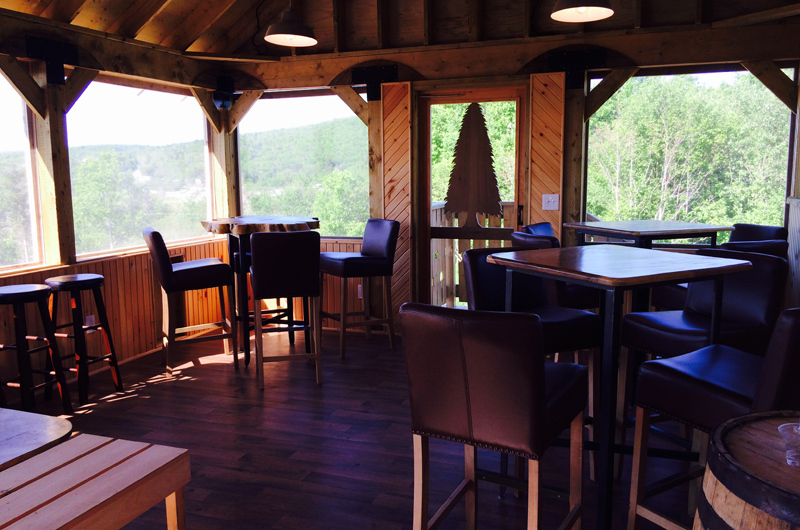 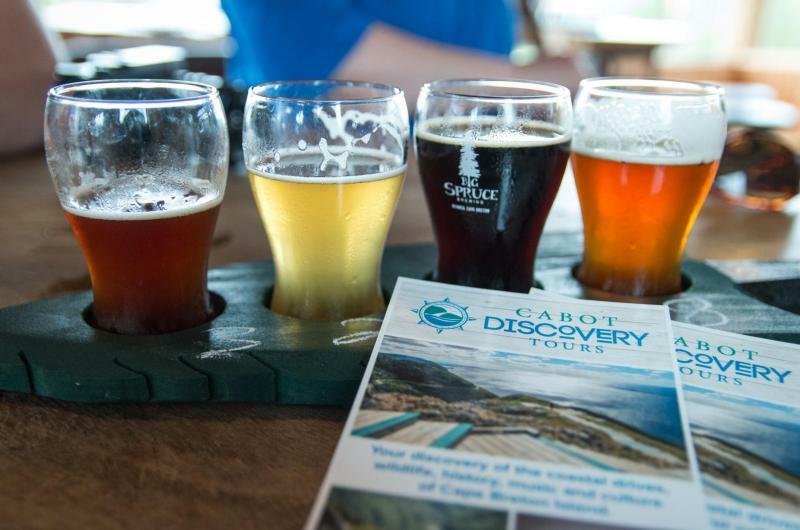 With a commanding south-facing view of the Bras D'Or Lake (a UNESCO Biosphere Reserve) from our picnic tables, outdoor bar, or cosy patio, you'll want to stay all afternoon, so stop in, grab a seat, and soak in the beer-drenched view!